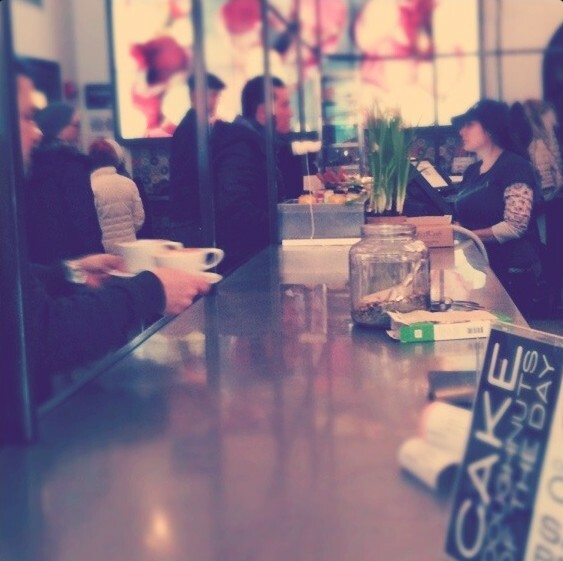 Next time you find yourself in New York City, please, please go to Doughnut Plant. 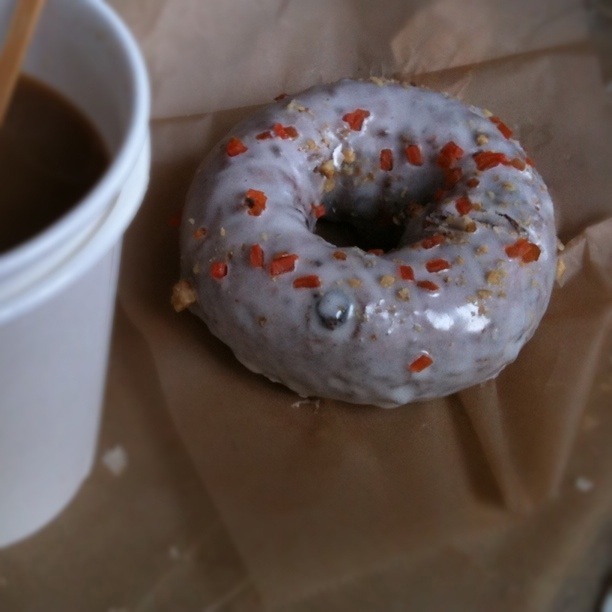 I need to live vicariously through someone as they enjoy the most amazing carrot cake doughnut ever. Yes, that’s right. Carrot cake DOUGHNUT. I completely agree! The carrot cake is the best! Next PostInspiration at…the public library?